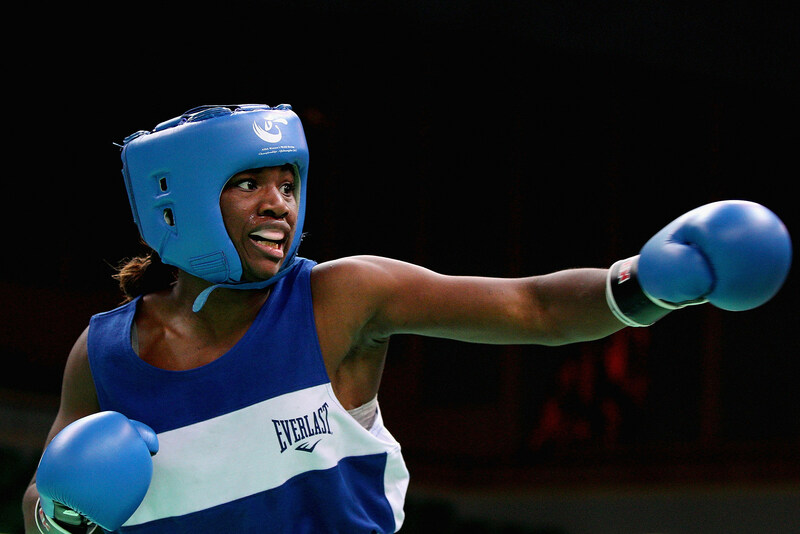 The 2012 Summer Olympics happen in London this July, and Flint boxer, Claressa Shields will be representing both America and the 810 in the first year of women's boxing. Check out the details of her story. Seventeen-year-old Flint native, Claressa Shields, got the call this morning. She'll be heading to London this July, to represent her country in the 2012 Summer Olympics. The road to the Olympics has been a long one for Shields. She began her boxing career at age 11, and was recently defeated by English boxer, Savannah Marshall, which had many speculating that Shields would not make the cut. However, Marshall made the championship bout, so the loss didn't look as bad against Shields. The International Committee for the Olympics decided that Shields was ready for the games. God has a plan for me. If it's meant for me to get this gold medal I will, it's already written. I'm Thankful though! ALL GLORY TOO GOD!!! !